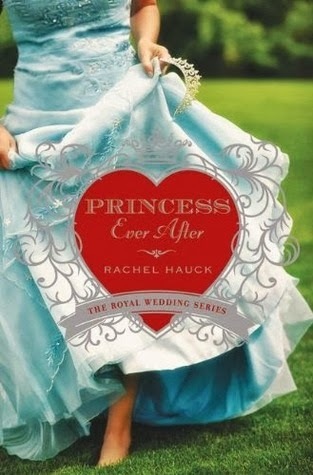 Additional notes: This is the second book in the Royal Wedding series. You can read my review of the first book here. My thoughts: This series is definitely for anyone who fancies all things royal. If you enjoyed Meg Cabot's Princess Diaries series, you'll likely enjoy this series as well. This book had moments I was not a fan of - Reggie was a little annoying, to be honest. I really enjoyed Tanner's story, though, and where it ultimately led. I don't want to give it away, so you'll have to read the book for yourself. I did enjoy that there was a clear cut villain who was very villain-y. It made the book that much more fun and silly. I felt like there was more to Regina's dad and stepmom than we were allowed to know about. That part of the story felt odd to me that we didn't know more details about it. All in all, I enjoyed the story, but this isn't a book I'll remember forever.